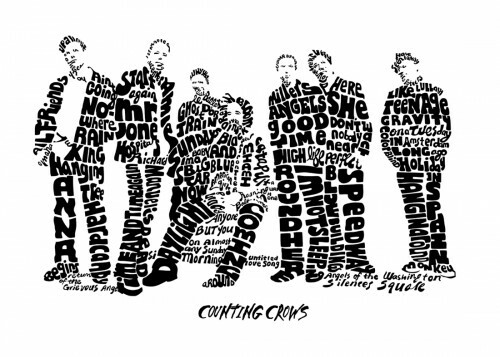 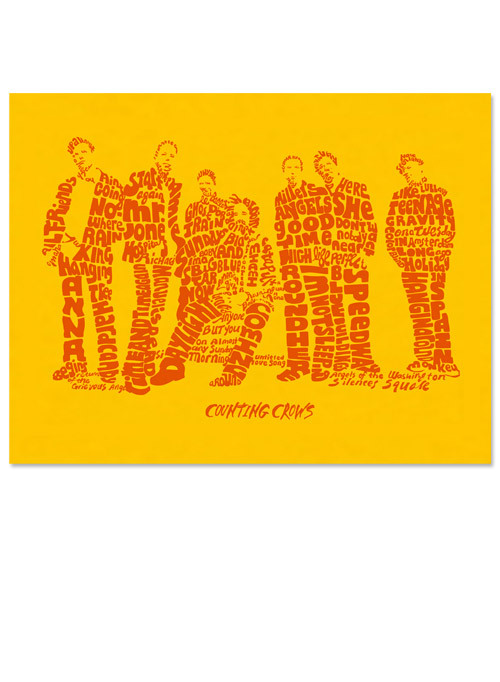 Poster design I was commission to do for Counting Crows. 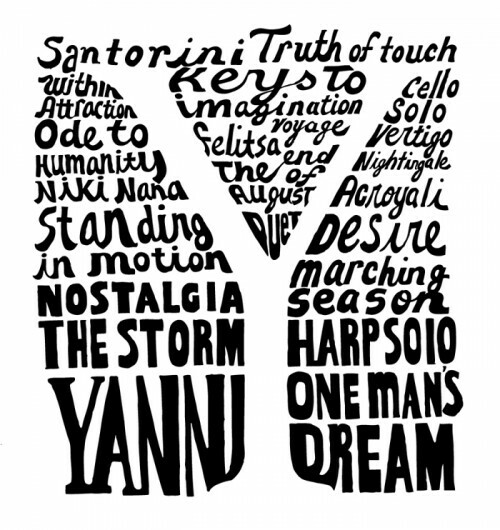 Design for Yanni I was commissioned to do. 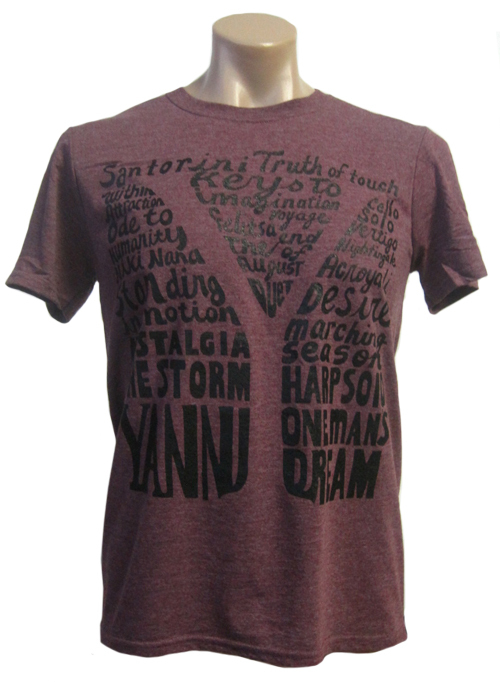 You are currently viewing the archives for July, 2013 at Aaron Gilmore.